Have you ever wondered how it would be if you could send a message in a bottle? How would you feel if you actually have a correspondence with that person? If you have pondered over this topic even at least once in your life, Fling might be exactly what you were looking for. Except for the fact that you do not literally send a message in a bottle. You send text messages instead. Now, if you are interested in sending this new age technologically advances messages in a bottle, read this article. You will find out more about Fling. And just to help you out a little more, you will find a complete download guide. You must be wondering how it is possible to send a text message to someone without having their social media profiles or contact numbers. Also, if you know who you are sending the message to, it will be nothing like messages in a bottle. See the thing is, when you sign up for a profile on Fling, you get to write a message. This message may contain anything you want. 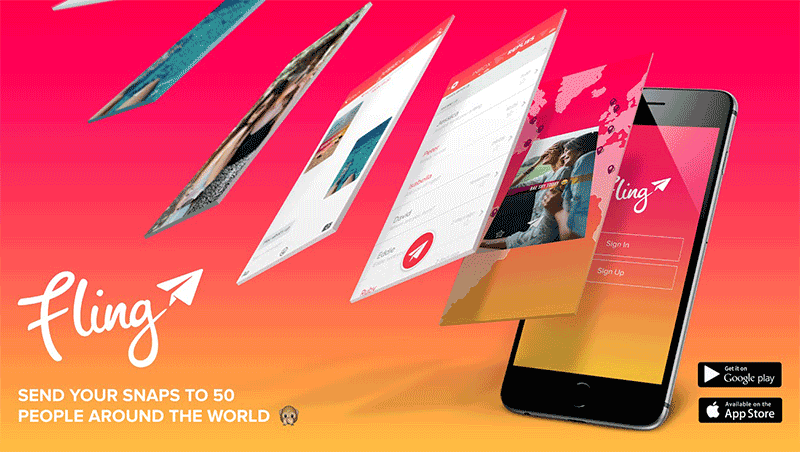 When you submit this message, Fling sends the message to 50 different people from around the world. These people that the messages are sent to are randomly selected. When they view your message, they can follow you. And when someone follows you or sends you messages you can follow them back. So this is the basic idea of Fling: Message the world. Now read about the features that it provides. And after that, you will find a detailed tutorial on how to download Fling app on your Android phone. The best part about Fling is the very fact that this gives you the chance to meet new people. And that too at random. You are more likely to find people who are interested in your life here than ever. Also, there are no national boundaries. You can befriend people from any part of the world. There are some features in Fling that are amazing. To begin with them, the user interface is really easy. You know which function is where just by looking at the screen. And then there is the fling thing. The messages that you send are called flings. These flings can be text or images or video clips. Simply speaking, you can send any multimedia file that you want as your fling. Coming to the recipients of your fling, they are always picked at random. When you share a fling, it is automatically sent to 50 different people. Unless some of these people decide to follow you after seeing your message, the chances are that they might not receive your next fling. Also, these flings are only viewable within 24 hours. After you have signed up for a profile, you also become one of those potential receivers of such messages. When you receive such flings, you can choose to follow the sender. Also, there is an option to react to the flings. But this is a one-way process. Also, when you follow someone, you get to see all of their flings in the future. Now, when people follow each other mutually, the social platform opens up a little more for them. 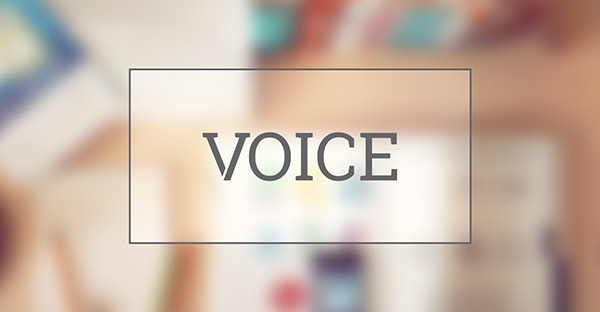 These users can strike a chat and communicate with each other directly. The process of downloading this application is really easy. The app is listed and made available for free downloads in the Google Play Store for Android devices. And if you are an iOS user, do not fret. You can get this app too. It is also available in the iTunes App Store for Apple products. However, let us now see the process of installing it. Just follow the instructions carefully. Get Fling App For Android Here. Launch the Google Play Store app on your Android. Search for the app using the search box on the top of the display screen. Ensure that you have got the right app by checking the logo. There are many apps with similar names. Now tap on the name of the app. In the application page, tap on the Install button. If prompted to accept the Terms and Conditions, press Accept. Now, while the download is progressing, you just need to wait. After the installation is done, you can launch the app from that window. For future access, go to the home screen of your device. Now, open the Menu and locate the app icon. Click on it to launch.